“Grand Theft Auto 5” will reach the PC and Xbox One next Tuesday, and Rockstar is preparing for the launch by revealing some pretty impressive “Grand Theft Auto Online” stats. “GTA Online,” the open world game that launched October 1 last year as the online multiplayer mode for “GTA 5,” currently has nearly 34 million players. Rockstar also promised players heists -- an in-game feature players have wanted for months -- are coming soon. “We just wanted to say thank you to the awesome and dedicated players that have made GTA Online such a nonstop thrill over the past year on PS3 and Xbox 360 so far,” Rockstar said on its Newsire on Thursday. We know you’re all excited for more Updates to come and we’ve got some really exciting stuff in the works to continue adding to, expanding and evolving the world of Grand Theft Auto Online – including the highly anticipated launch of Online Heists which will be available for all four consoles as the first ‘GTA Online’ Update to happen after the game launches on PS4 and Xbox One. We’ll have some details on that very soon as well. Heists, which were promised by the developer this spring, have been sought after by players since early spring. Heists are elaborate story missions that were first introduced in “Grand Theft Auto Vice City.” For the past eight months, the studio has sidestepped questions regarding the release of heists, but now it’s confirmed the feature will launch alongside the eighth-generation versions of the title. Rockstar promises heists are coming sometime after next week's releases, though it doesn't give a specific launch date. 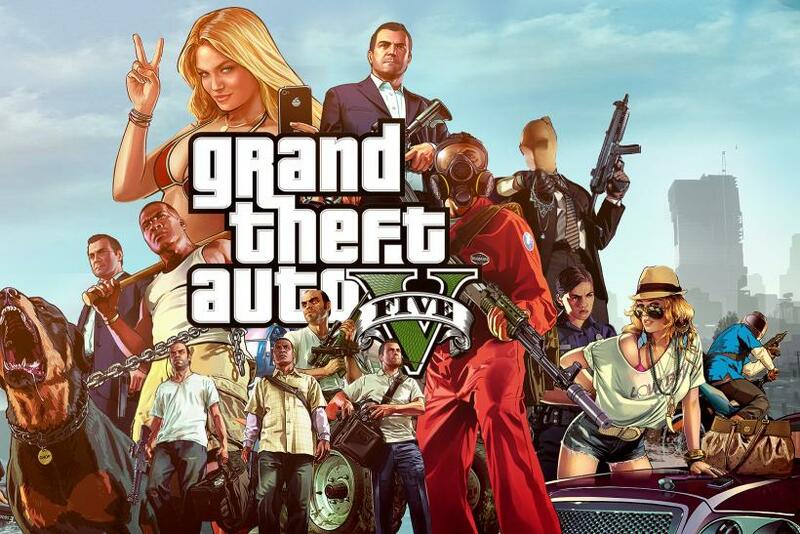 The PC version of “GTA 5” will be released in January.